- Ninja Battle Action – Amazing fights and original animation heighten the incredible action and interactive experience of the STORM series like never before. 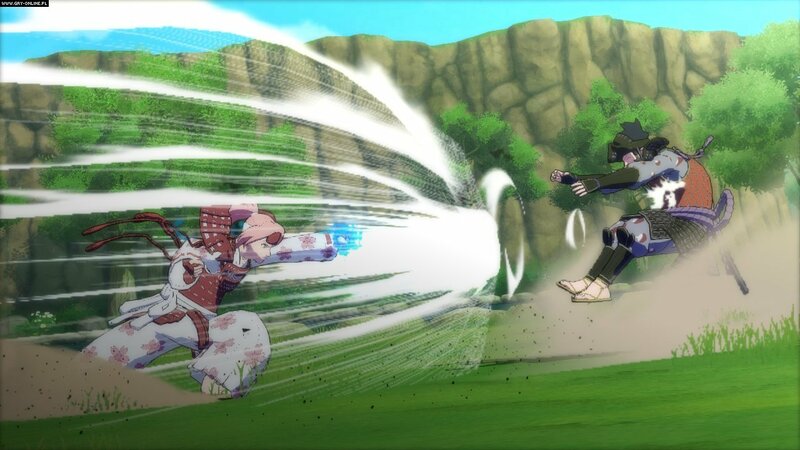 - Improved Gameplay – New Gameplay mechanics with the powerful Combo Ultimate Jutsu and combined attacks. 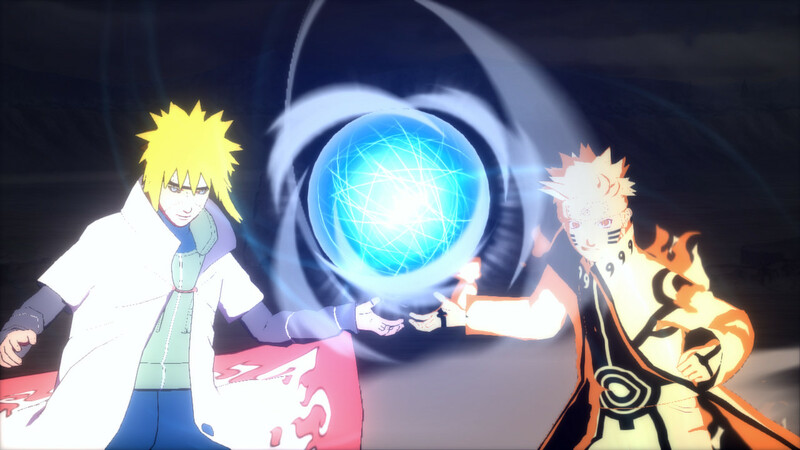 - Exclusive Character – A brand new character (Mecha-Naruto) designed by Masashi Kishimoto exclusively for the game. - Ninja World Tournament – A fresh and thrilling single player mode where 4 different Ninjas brawl and the one gathering the most Battle orbs wins! 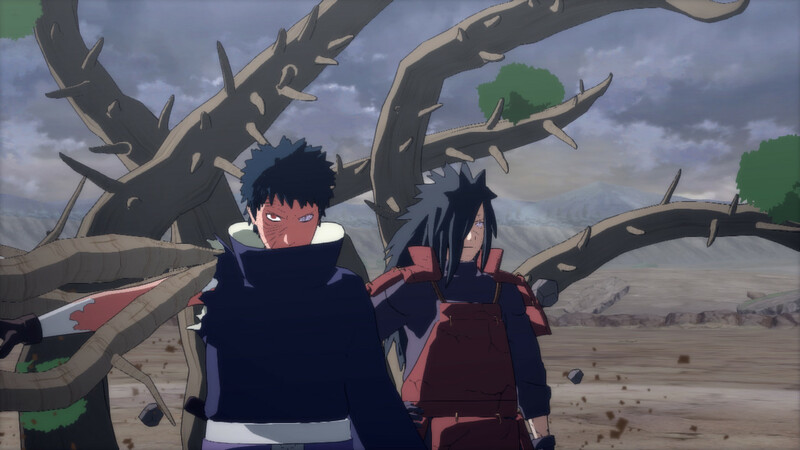 - The Akatsuki origins revealed! – For the first time ever, the untold story behind the infamous gang will be told through an animation woven into gameplay! 3. 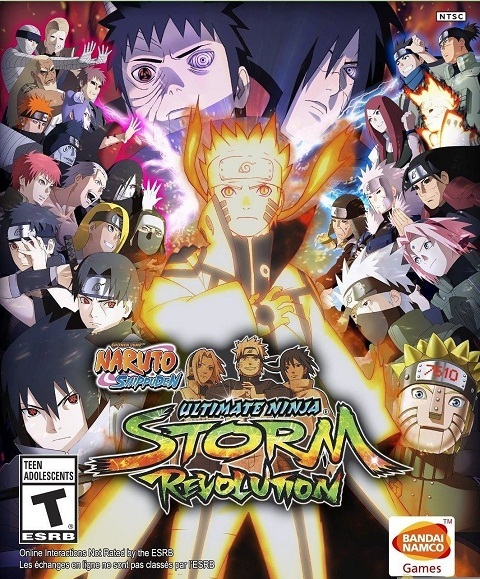 Change the line "Language=english"
0 Response to "Naruto Shippuden Ultimate Ninja Storm Revolution - R.G. Steamgames"